Adopting with Edge class optics and high-resolution sensor, the 5MP Dino-Eye Edge series AM7025X eyepiece offers remarkable image performance yet provides relatively large field of view than its predecessors. With fine color reproducibility, the AM7025X is capable of capturing finest detail of microscope’s image for professional applications. 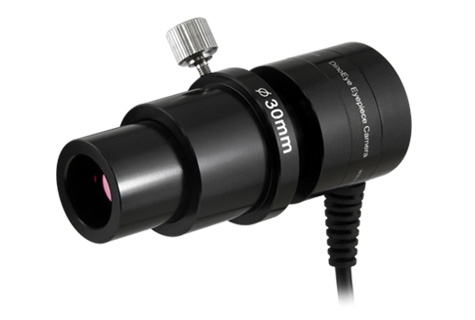 Note: The AM7025X is compatible with DinoXcope 1.16 version or later.